In Propeller, Komatsu found an exceptionally robust product, well-suited to meet the needs of modern construction operations. Propeller expertly balances ease-of-use with survey accuracy and reliability, according to the companies. 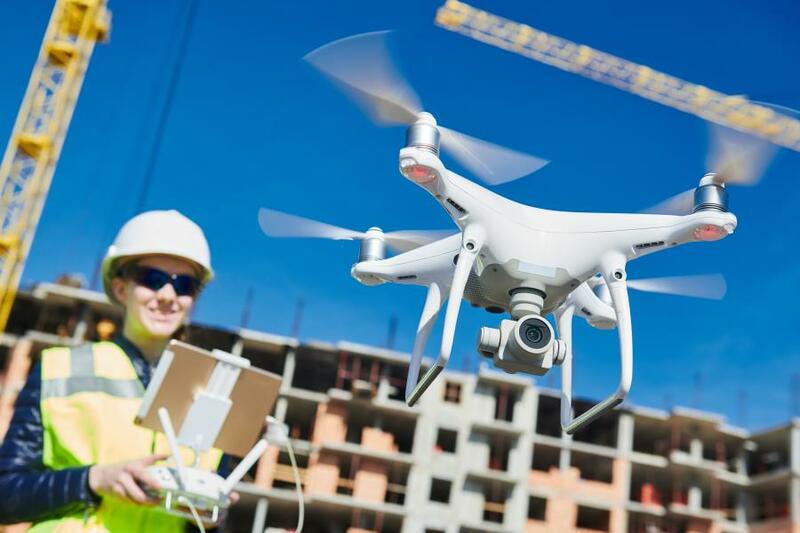 Komatsu America Corp. spent several years testing various commercial drone mapping and analytics products in North America. In Propeller, Komatsu found an exceptionally robust product, well-suited to meet the needs of modern construction operations. Propeller expertly balances ease-of-use with survey accuracy and reliability, according to the companies. 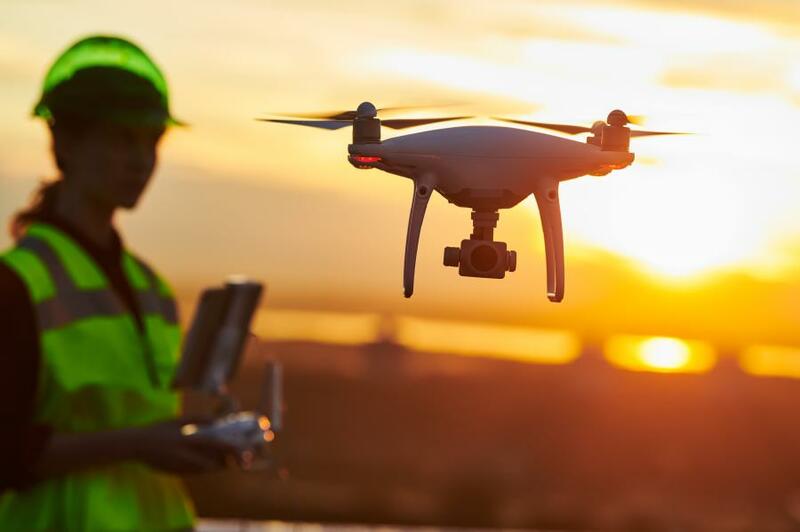 Propeller's processing machinery crunches thousands of drone images in hours, and delivers the results as a cloud-based 3D model right to the user's desktop or tablet. From there, powerful collaboration and analysis tools let users perform height, volume and slope calculations, and measure change over time to confirm that a project is on track. Propeller's technology platform supports multiple coordinate systems, including local site calibrations. This allows personnel to capture up-to-date survey data expressed in the specific geospatial coordinates they already use on that job site. Local grid support is crucial for ensuring drone-captured maps and models “match up” with plans and previous surveys. Now available through a widespread network of Komatsu distributors across the United States, Komatsu Equipment Company (KEC), a Komatsu distributor headquartered in Salt Lake City, was among the first to roll out Propeller solutions to Komatsu customers as a result of this partnership. Based on the positive response so far, KEC is confident the construction sector will be quick to adopt this technology. For more information about Propeller Aero, visit www.propelleraero.com. For more information about Komatsu, visit www.komatsuamerica.com.